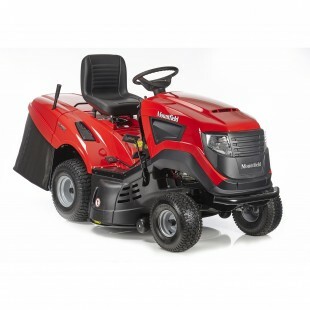 Mountfield has been a number one UK brand for over 50 years and our lawnmowers, lawn tractors and garden care products all share a reputation for outstanding quality and reliability. 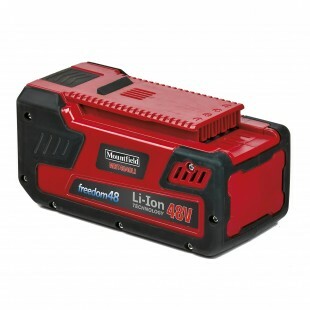 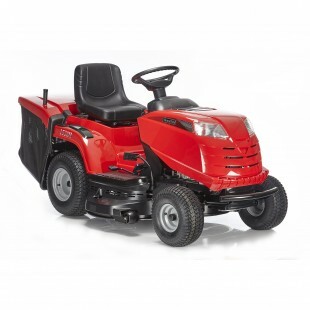 Mountfield’s investment and innovation ensures that they offer the best combination of performance and value for money. 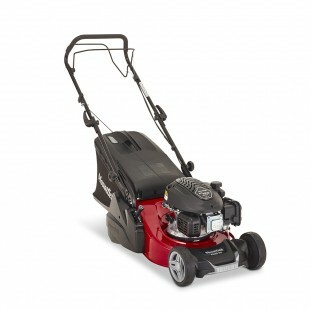 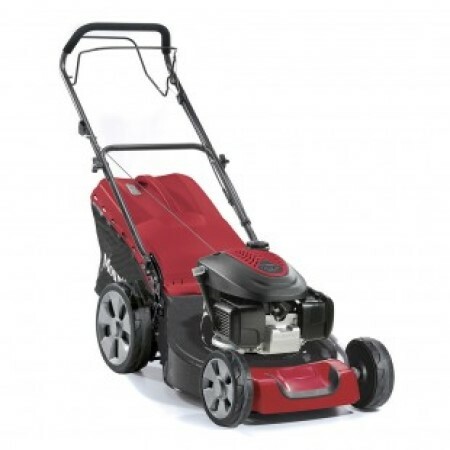 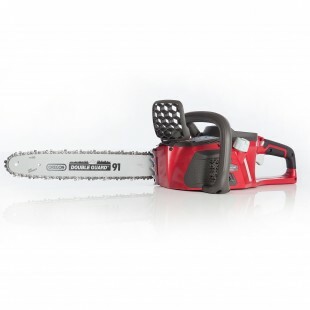 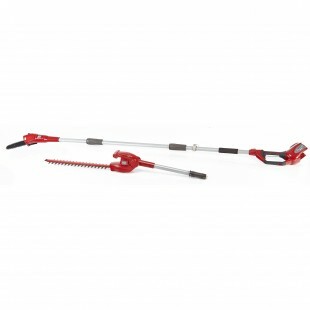 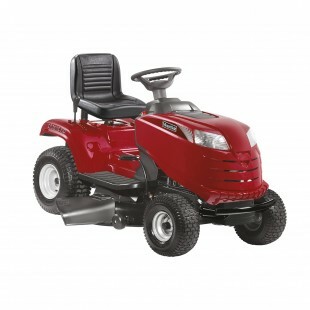 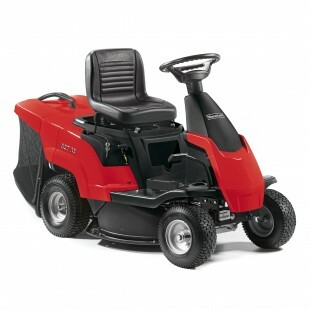 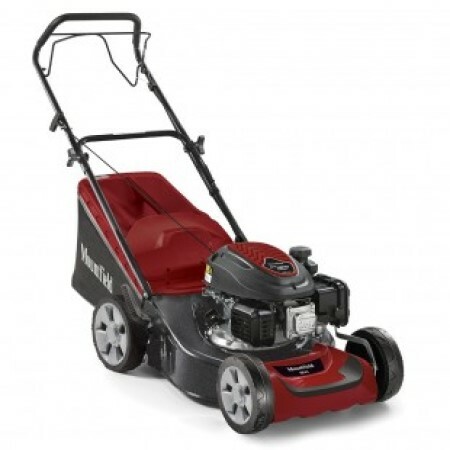 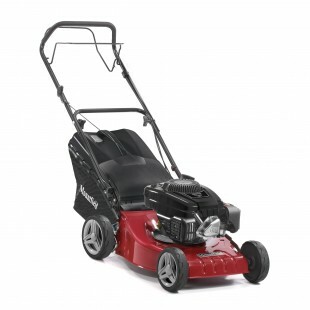 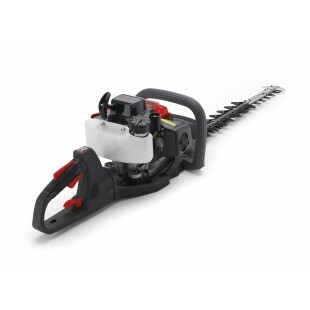 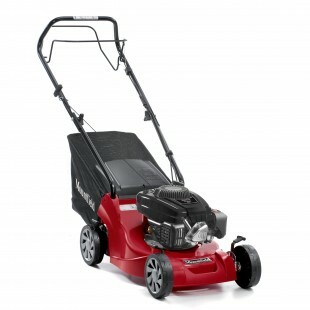 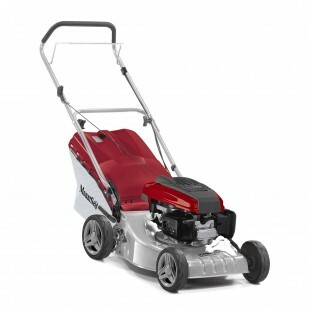 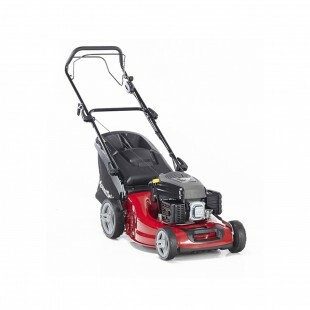 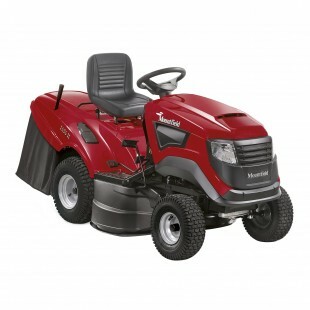 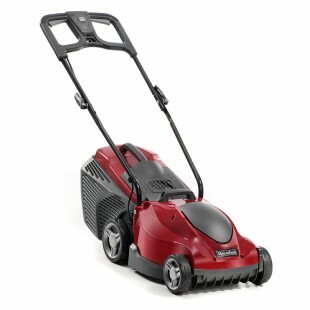 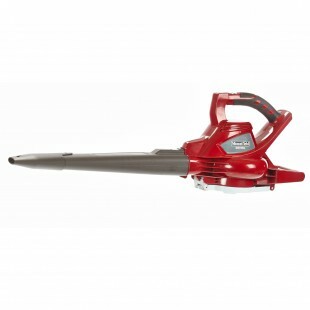 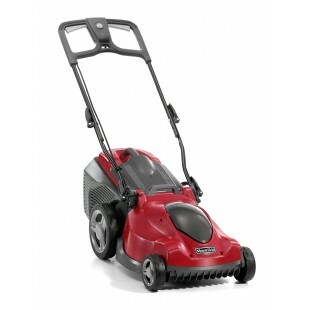 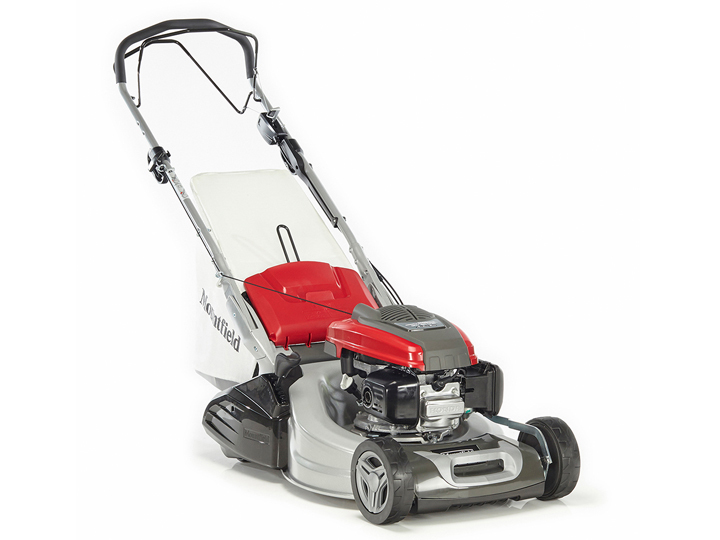 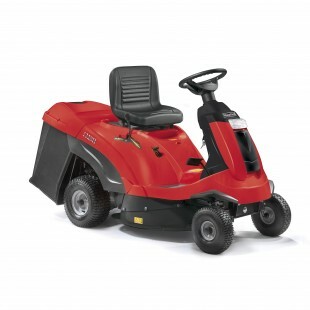 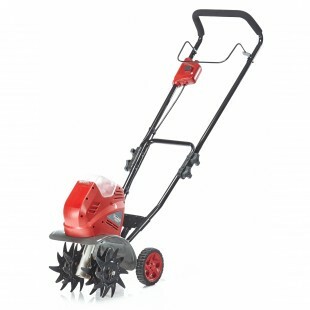 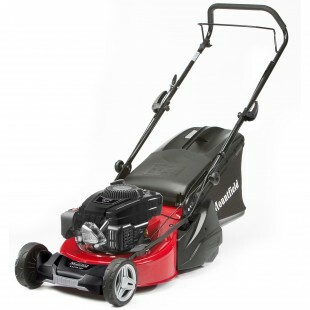 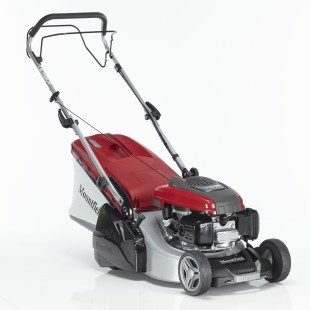 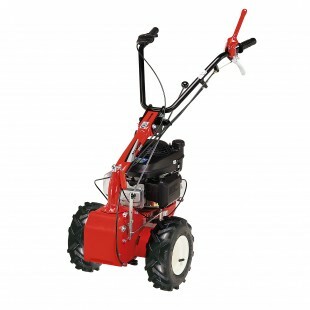 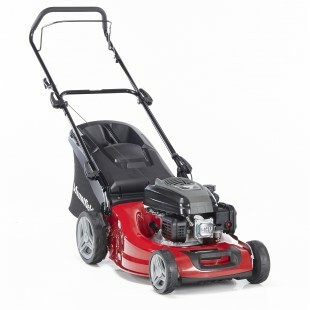 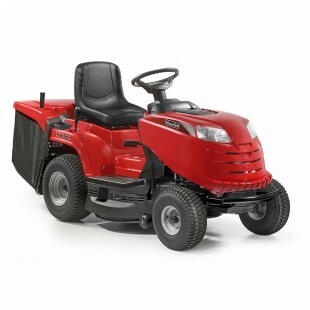 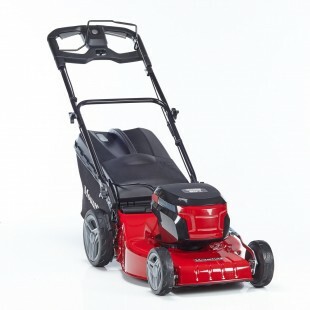 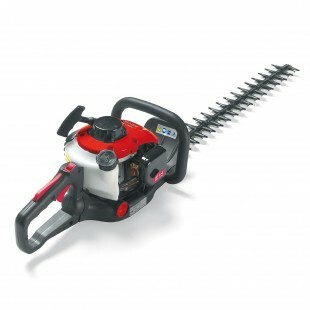 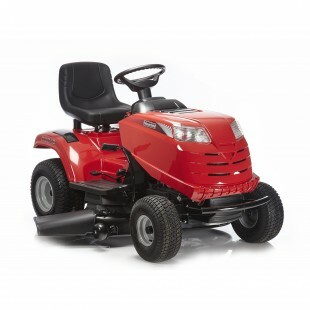 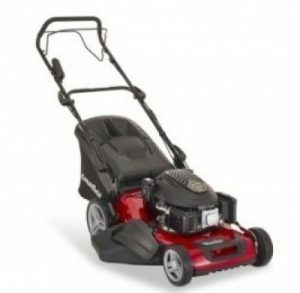 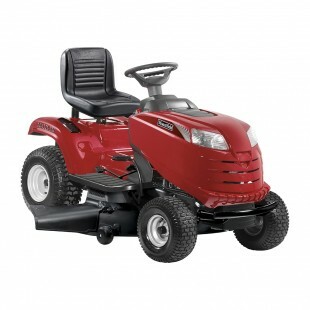 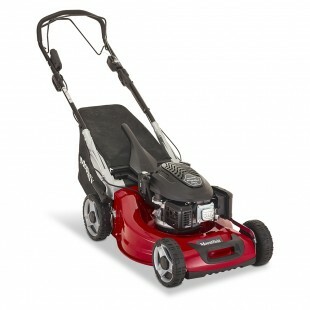 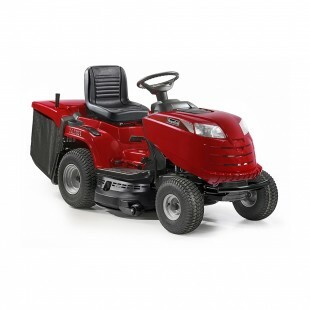 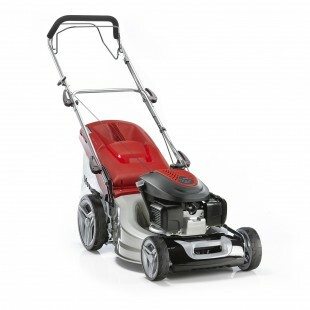 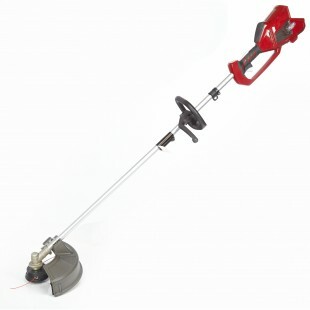 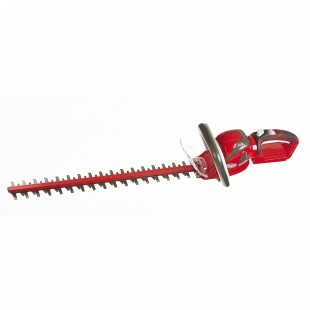 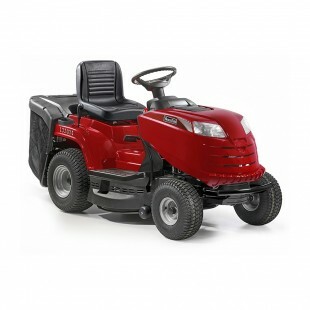 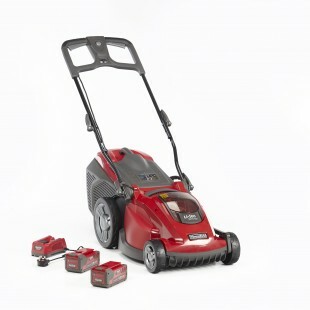 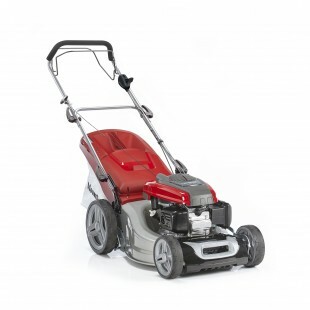 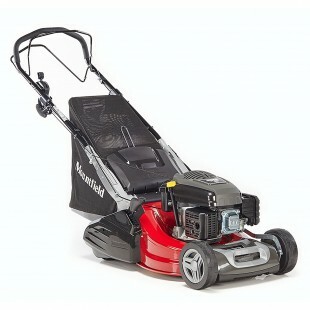 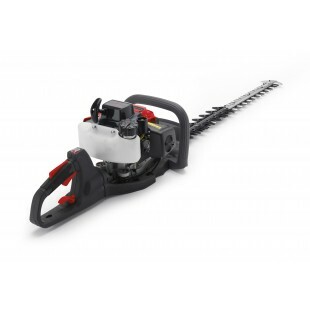 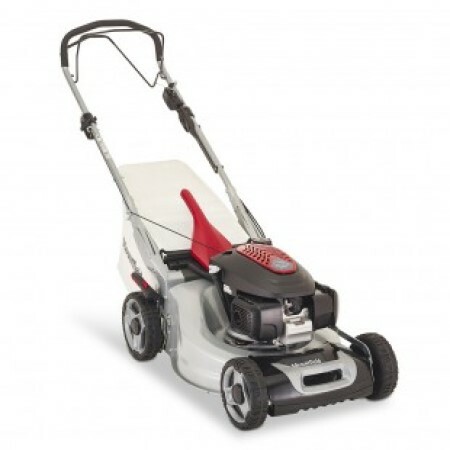 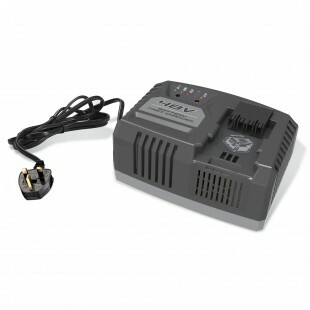 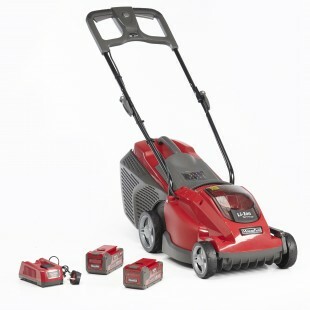 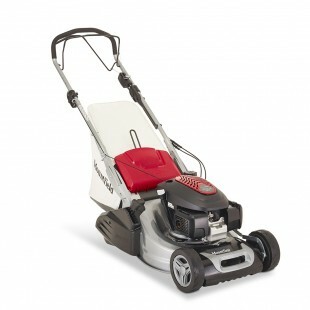 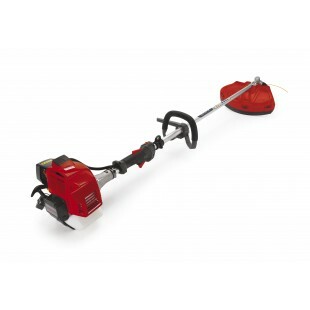 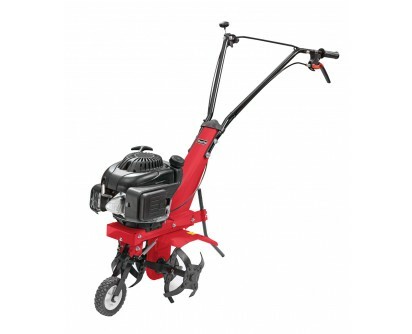 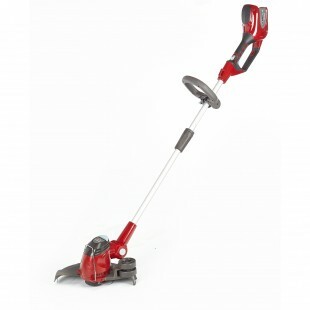 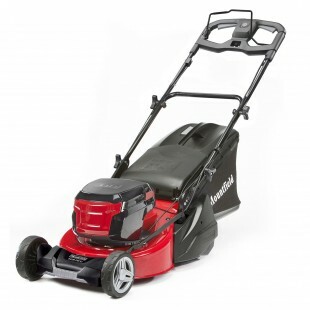 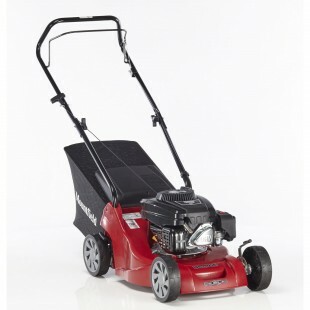 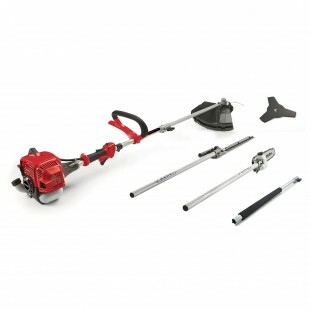 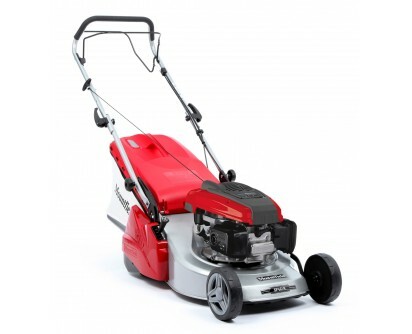 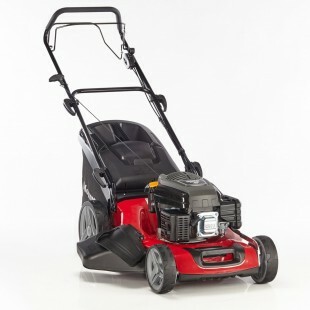 Let a Mountfield do the hard work for you so you can relax, unwind and enjoy your garden.